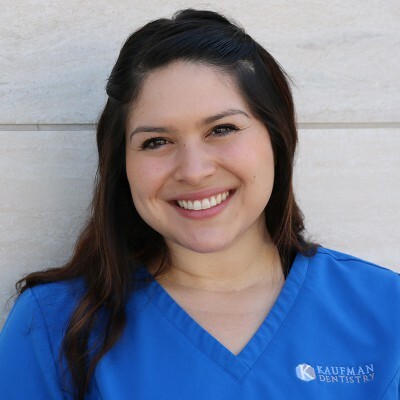 Were so excited to have Ali as our newest Registered Dental Hygienists. She already has a large following of patients who appreciate her delicate skill along with her upbeat and friendly personality. Ali has a Boston Terrier named Dexter and loves what she does.